When your message is clear, your chances of prevailing increase. CPM presentation graphics, animations & demonstrative evidence help your audience understand the most important elements of your case. People rely heavily on visuals to make decisions – but only when those visuals are available. Today’s jurors, judges, arbiters and counsel expect high-quality visuals that meaningfully convey a story, concept or argument. 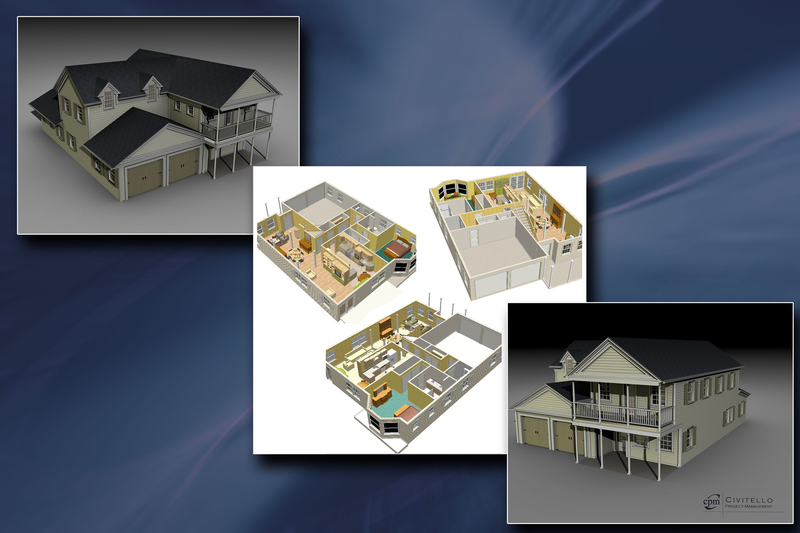 CPM graphics and animations reduce abstract concepts to simple and compelling visual clarity. Our creative demonstrative evidence speeds learning curves and increase comprehension and retention of key facts while reinforcing themes and strategies. CPM will rapidly prepare clear and concise graphics and animations for all phases of the dispute resolution process. Using compelling graphics when presenting your arguments in early meetings – even before an issue develops into a formal claim – can communicate a high level of organization and preparation that will send a powerful message to everyone in the room. All CPM graphics are in high resolution digital images that can be used in PowerPoint™ presentations or be printed in any size and format. Static boards are still effective tools for use in the courtroom, hearings or meetings. We can create any size exhibit.